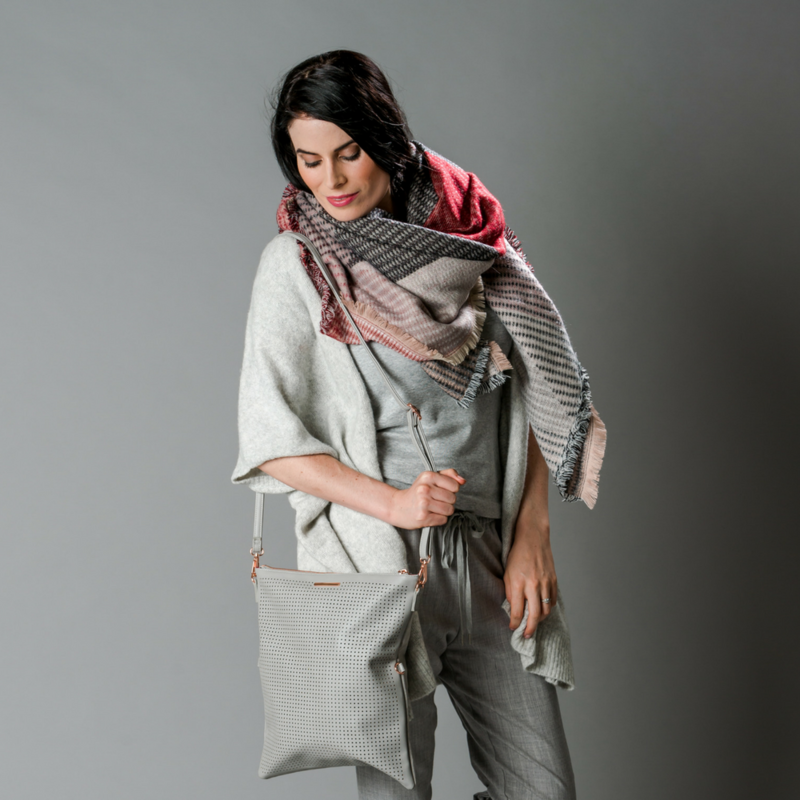 A bag that can be worn THREE different ways? We know you don’t need more convincing than that! Transform your everyday look to classic and chic in a flash. 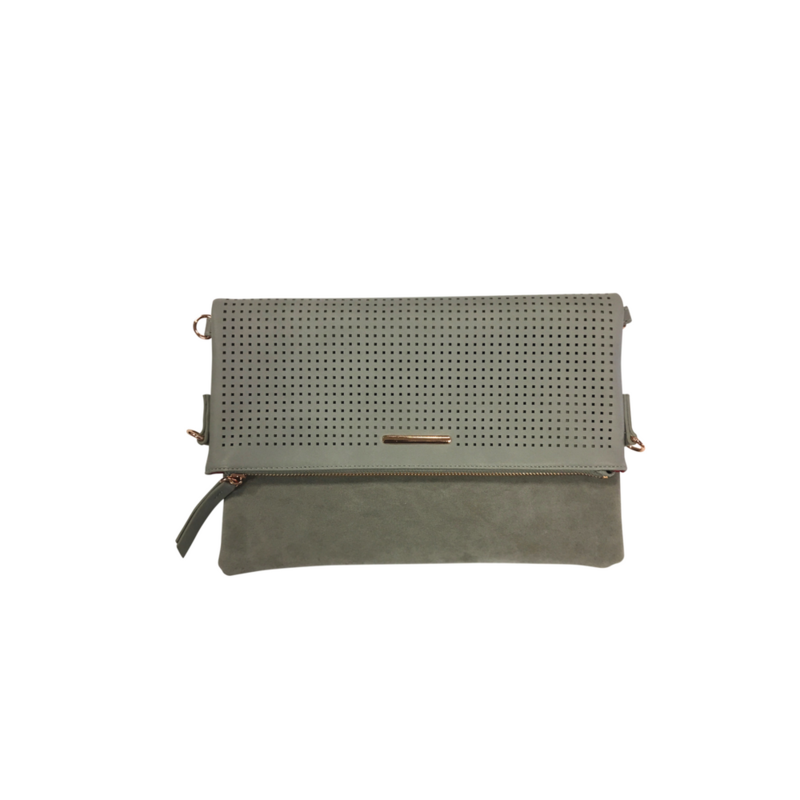 Whether you are looking to refresh your work outfit, wear the perfect party accessory or need a sling bag for the weekend – your Glacier Grey Versatile Clutch will be the ultimate finishing touch.